3GP is a multimedia format that is regularly used on mobile phone's. The big problem with 3GP formats is that they are relatively outdated. While older versions of phones would have had these types of video files available on them or recorded for use and editing in the past, MP4 has become one of the bigger standards for mobile phone viewing. Rather than using the old format or being limited in your editing options, converting 3GP to MP4 to give you greater levels of compatibility with use of the files on your computer, editing for mobile devices as well. Finding an applicable converter that you can use to convert your old recorded videos into MP4 could be a fantastic way that you can keep some of your older videos and potentially even edit them into brand-new selections. The easiest way that you can convert these files on Windows is with a desktop software. If you have a series of files that require conversion you should strongly consider downloading the full desktop version of a converter. 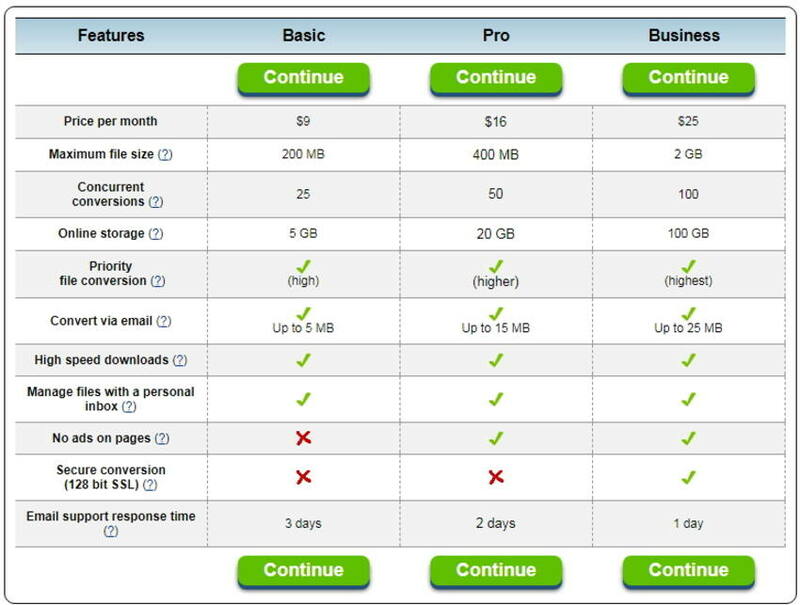 This will help to save you time in the uploading and downloading process. Rather than having to consistently upload the 3GP videos and then download the converted Mp4’s you can simply perform all of the actions on your desktop computer with the files locally. One of the premier programs for performing this conversion is Wondershare UniConverter (originally Wondershare Video Converter Ultimate) With 3GP to MP4 conversion as well as a whole host of other file formats, Wondershare is definitely one of the best desktop applications for performing these conversions. As an added bonus, Wondershare also has a full editing suite built into the program. 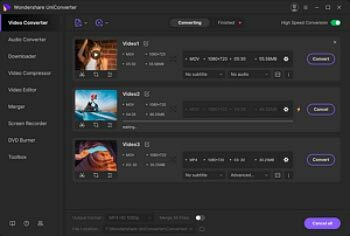 This means you can not only convert your files but cut them together into a brand-new movie for burning, sharing and more. Directly convert 3GP to MP4, AVI, MKV, MOV, and other 1000 formats. Convert multiple 3GP videos to MP4 in batch. Step 1 Launch Wondershare 3GP converter and load 3GP files from your computer. To get started, all you need to do is download the Windows version of a 3GP to MP4 converter such as Wondershare UniConverter (originally Wondershare Video Converter Ultimate). Then, you need to add the 3GP files to the converter by either simply drag and drop or clicking Add Files to browse and load the files. Step 2 Select MP4 as the output format for the 3GP to MP4 conversion. Select MP4 from the output section by clicking the drop-down icon beside Convert all files to: > Video > MP4 > the resolution. Note: You can edit the video by clicking one of the editing icons under the video thumbnail before the 3GP to MP4 conversion, including trimming unwanted part, cropping video, rotating video, adding subtitles, etc. Step 3 Start converting 3GP to MP4. Click the Convert All button to initiate the 3GP to MP4 conversion. It will take seconds to get the desired MP4 files which depends on the file size. You can click the Output icon at the bottom of the main interface to find the final MP4 files. The online converter Zamzar is ideal for converting just one or two files at a time. This 3GP to MP4 converter doesn't require any type of download instead the user just needs to upload the file to the converter and let it perform the process. The file is then e-mailed or available for download form Zamzar servers. Just upload the 3GP video you would like to convert, pick the output file as mp4, wait for the extensive conversion process and download the converted file. This is really only ideal if you have a few files for conversion. If you regularly need to perform this action or you have a large selection of files to convert, this could be the slowest option available to you. And if your file size is over the required size, the premium solution will pop up which is more expensive compared with Wondershare UniConverter (originally Wondershare Video Converter Ultimate).